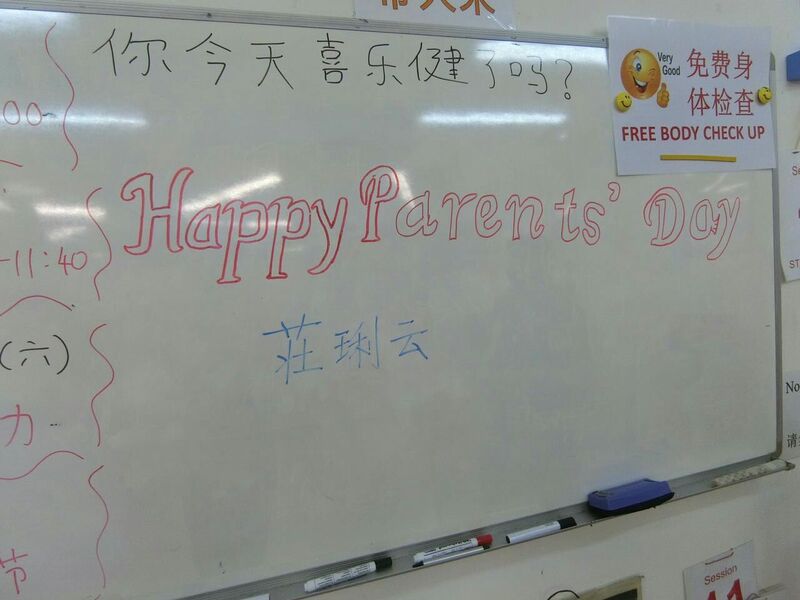 All Centre started. 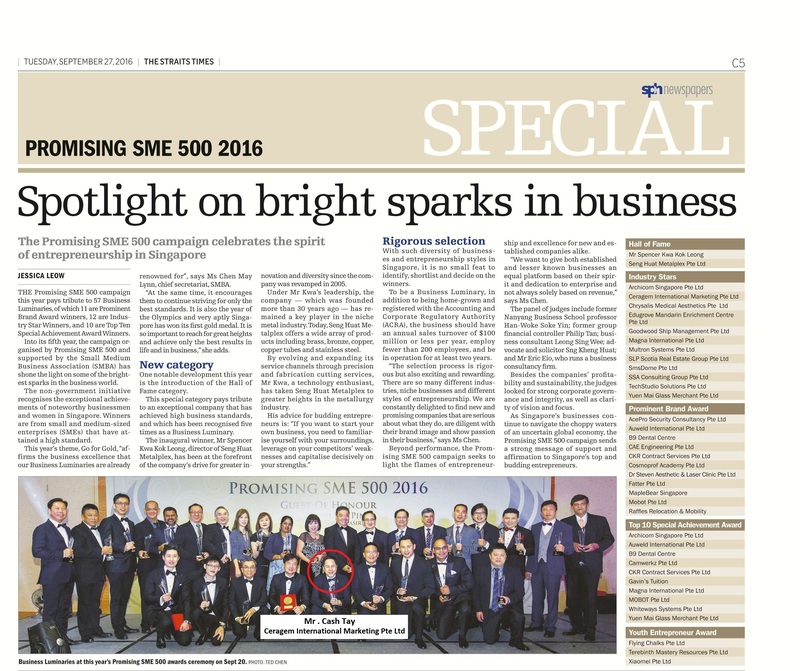 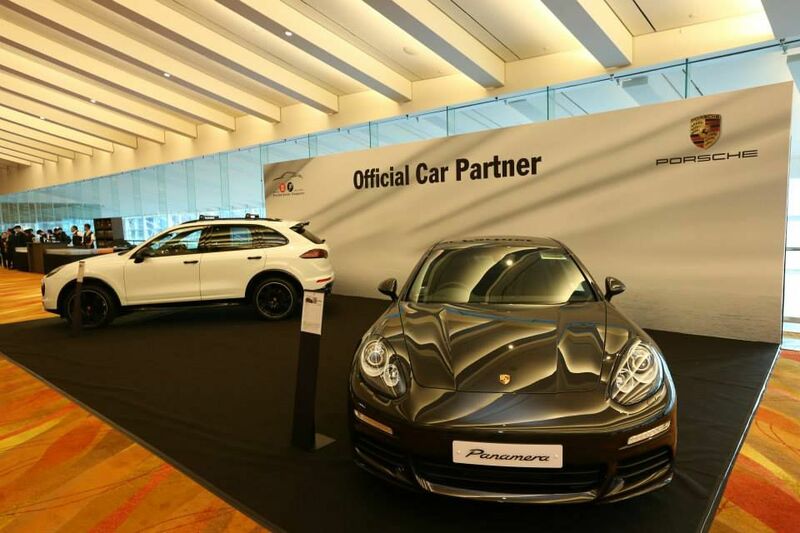 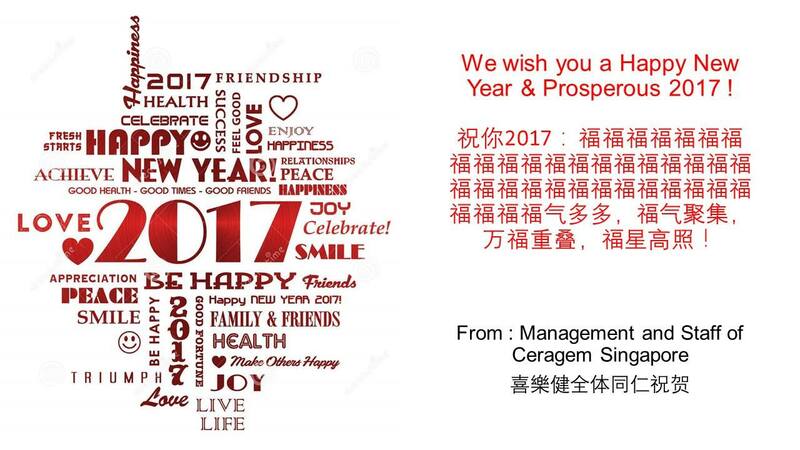 A prosperous year ahead! 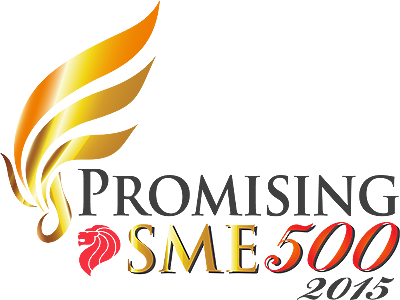 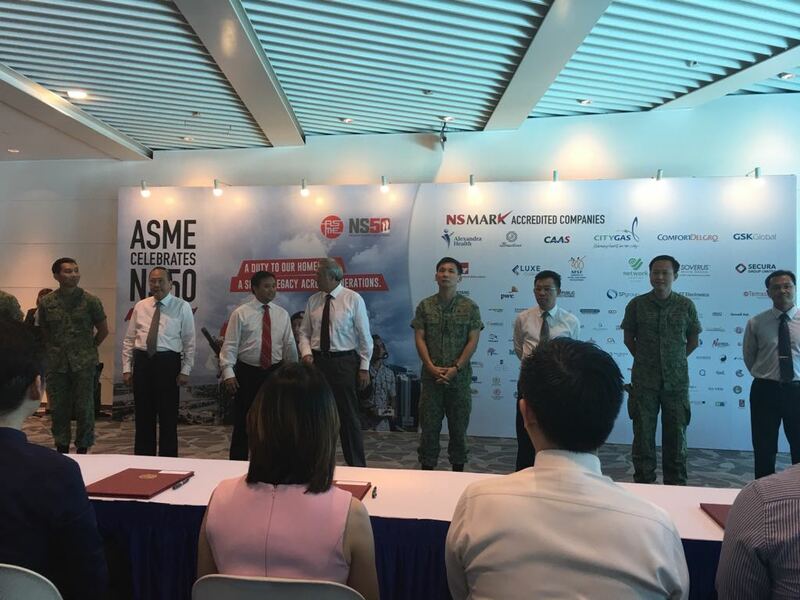 SAF Day Combined Rededication Ceremony (CRC) 2017 marked SAF NS50 on 30th June 2017 (Friday ) at Temasek Polytechnic. 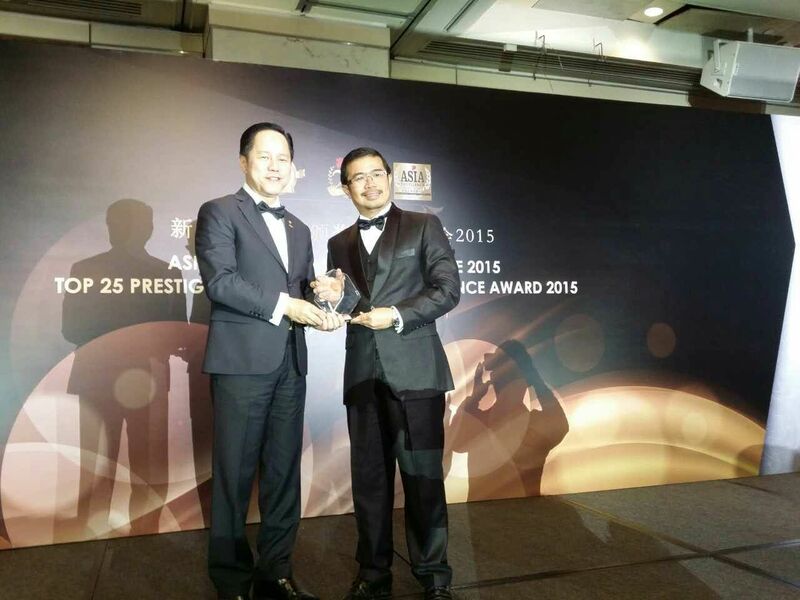 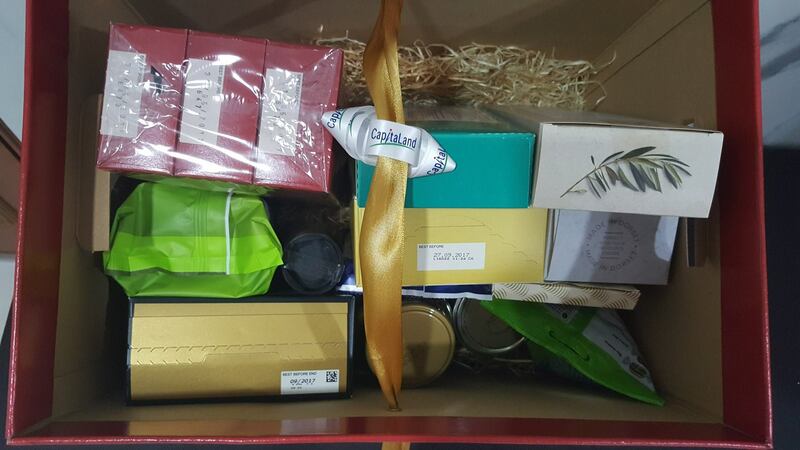 Thank you Capitaland for this wonderful hamper for Mr Tay. 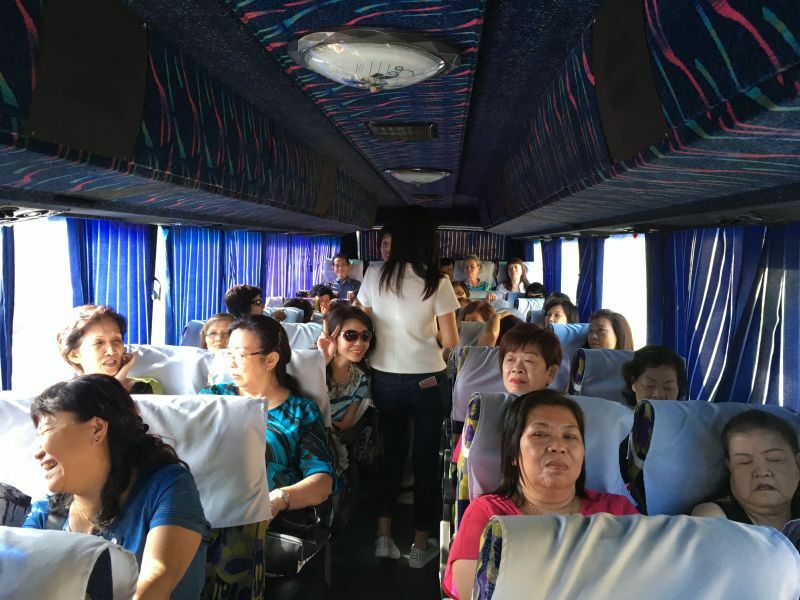 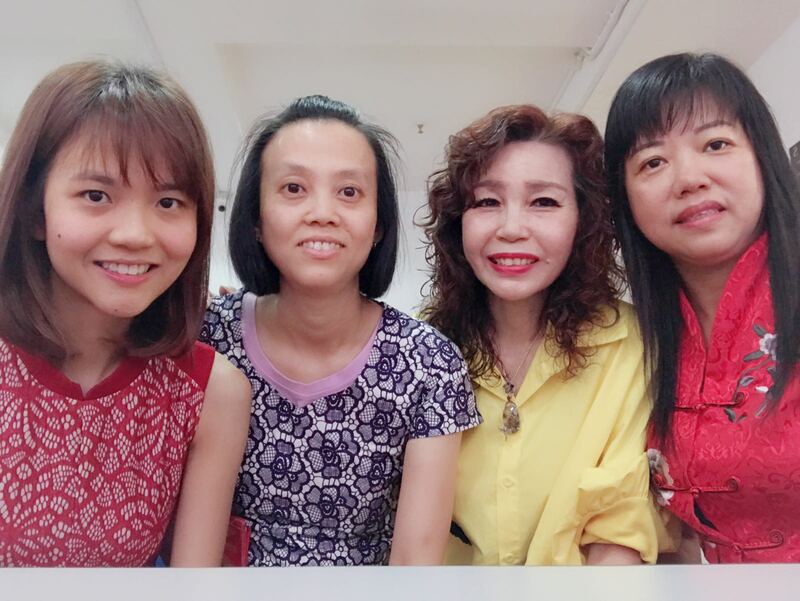 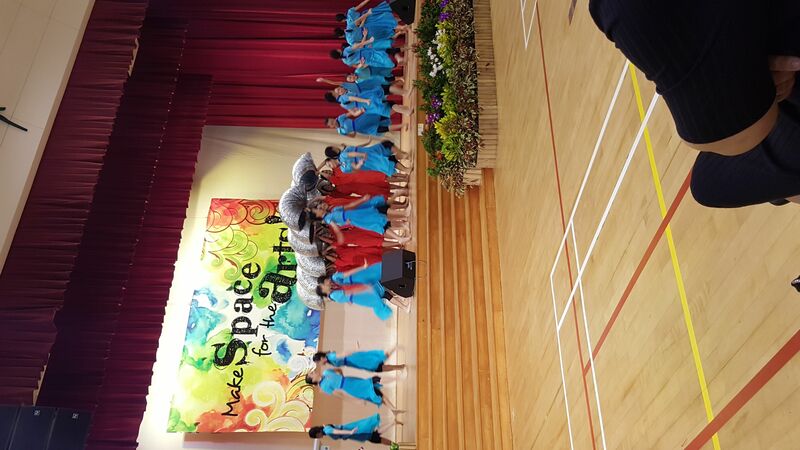 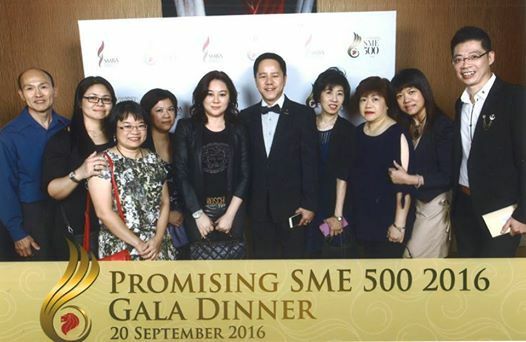 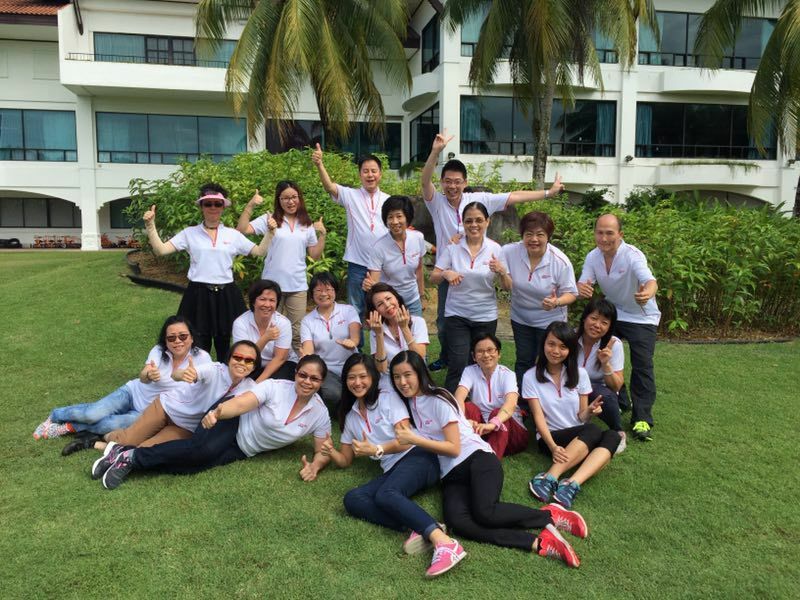 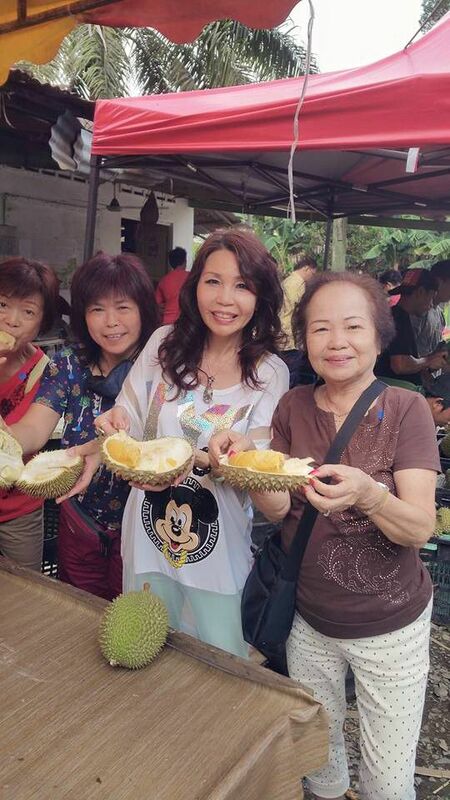 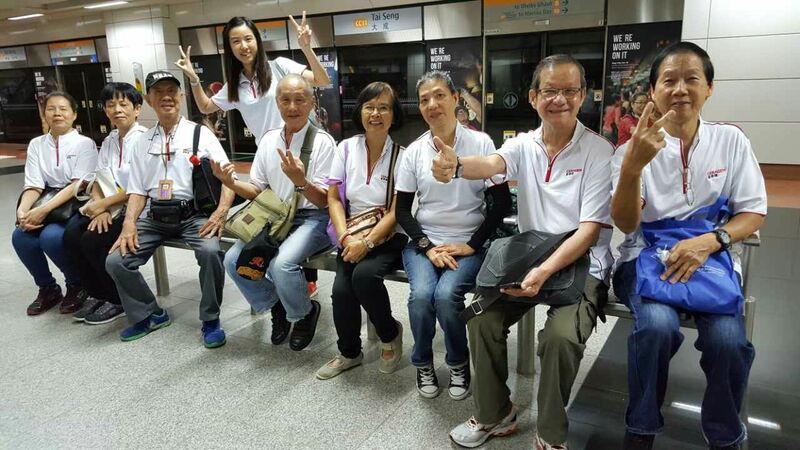 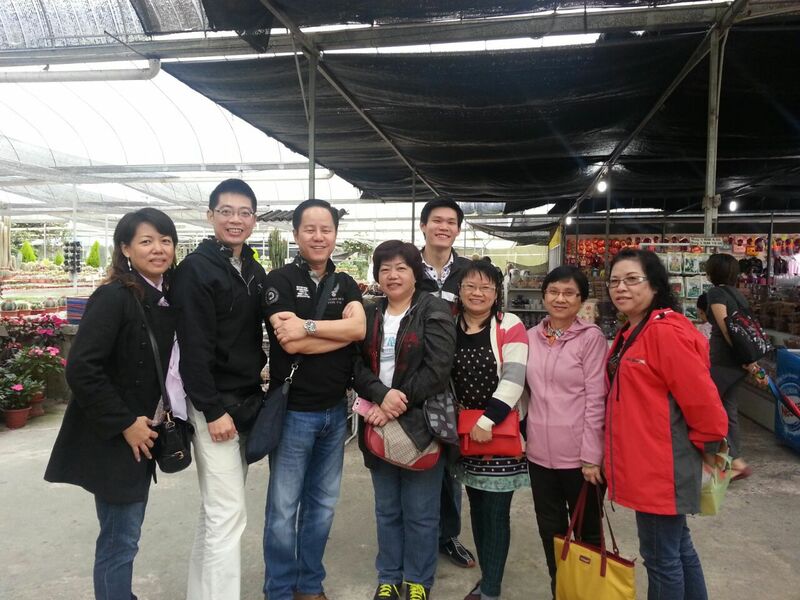 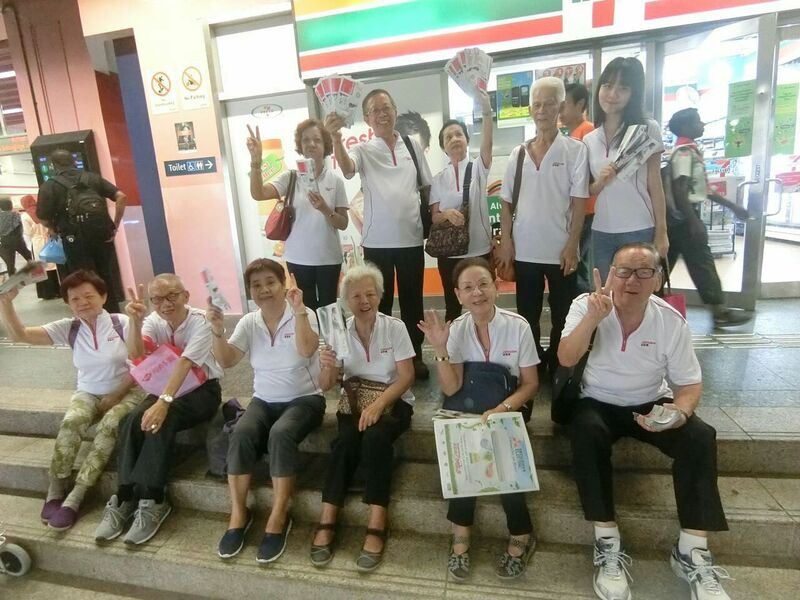 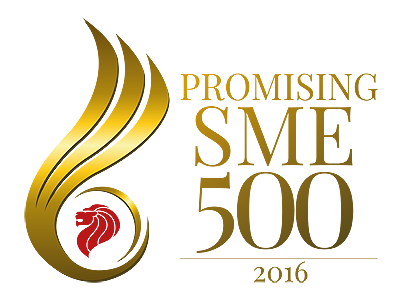 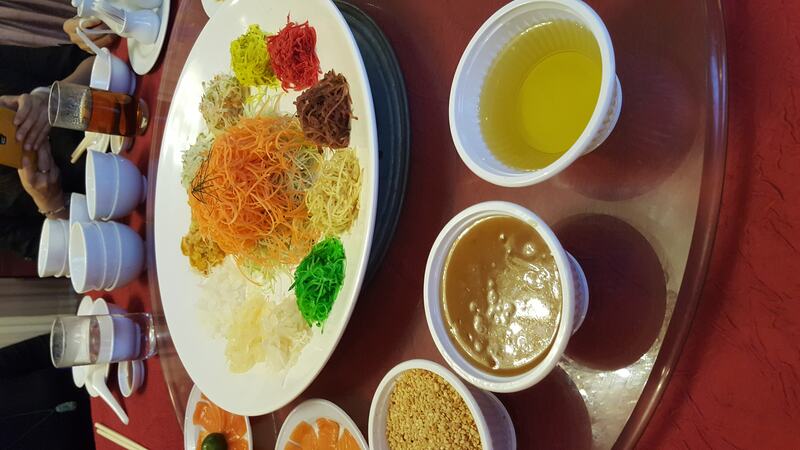 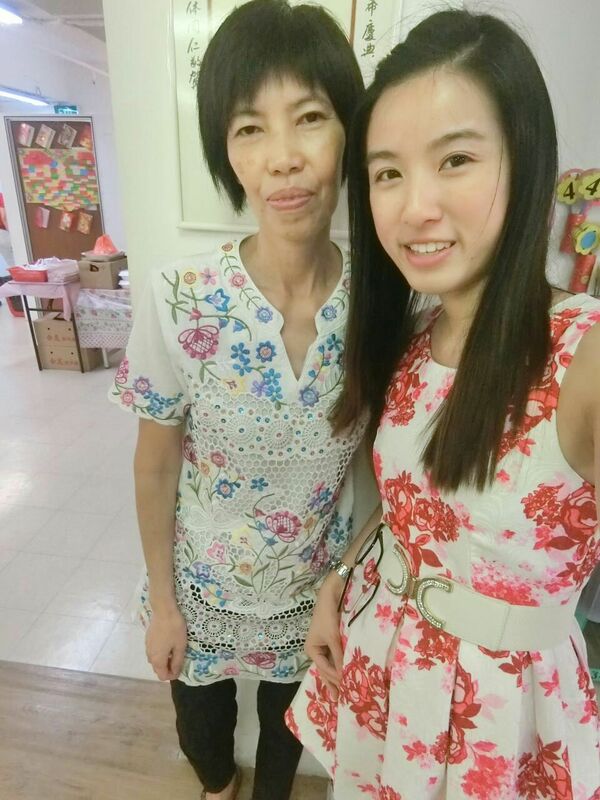 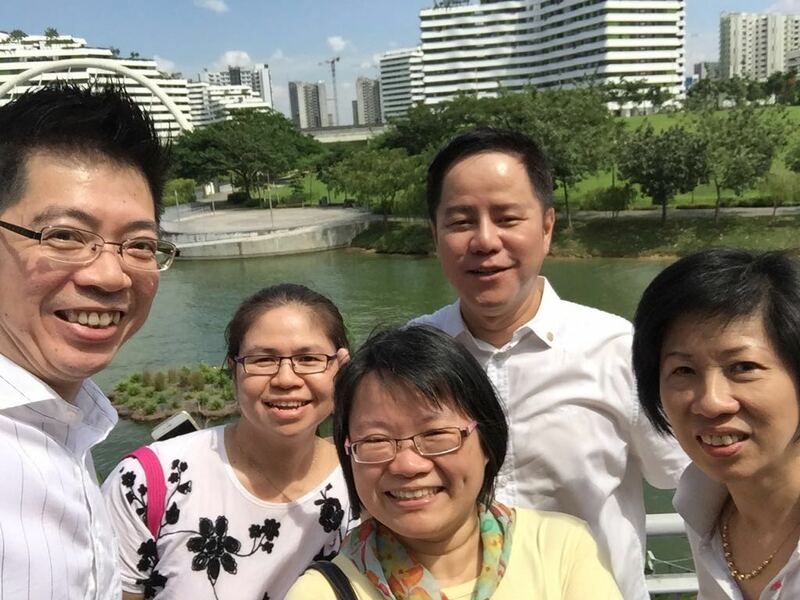 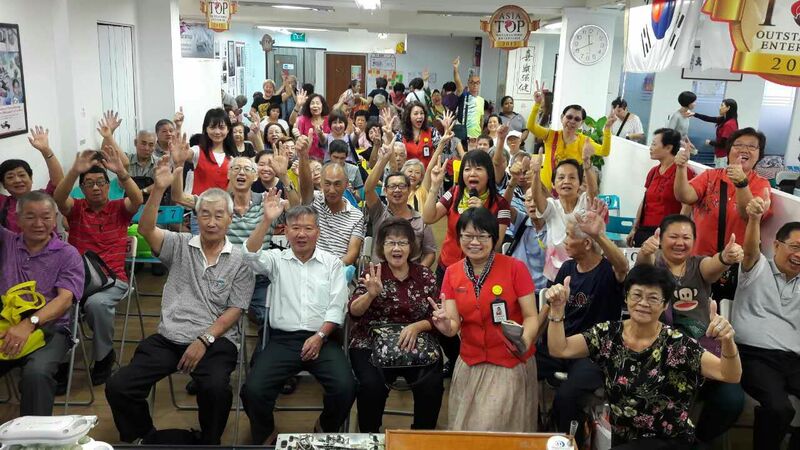 24th Sept 2016 Tai Seng Centre Outing. 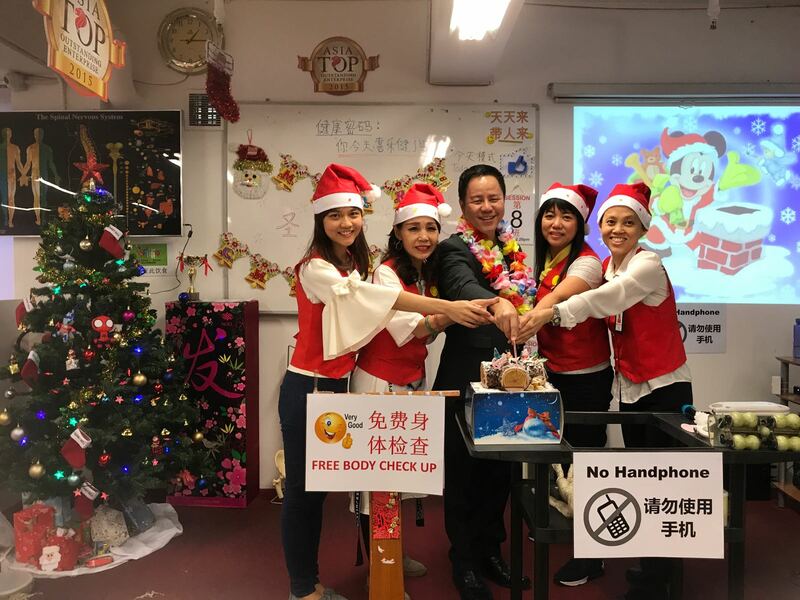 Enjoy and having fun! 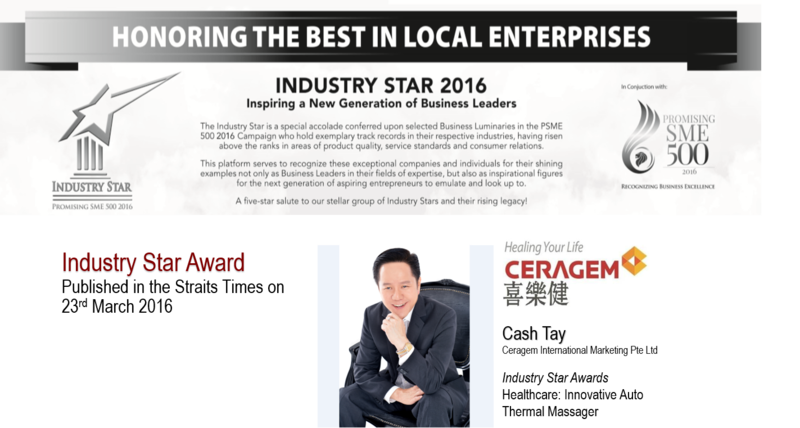 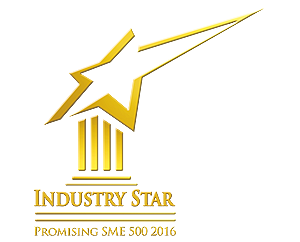 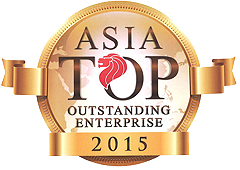 Thank you everyone for your support! 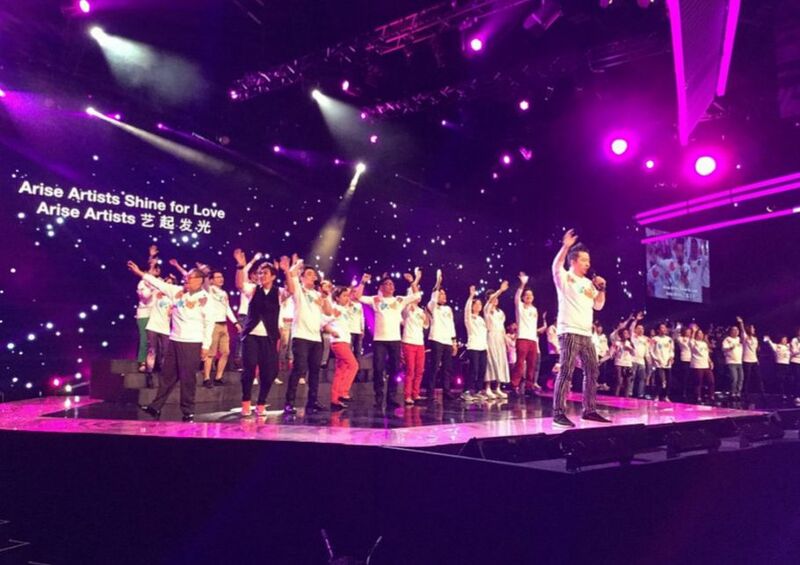 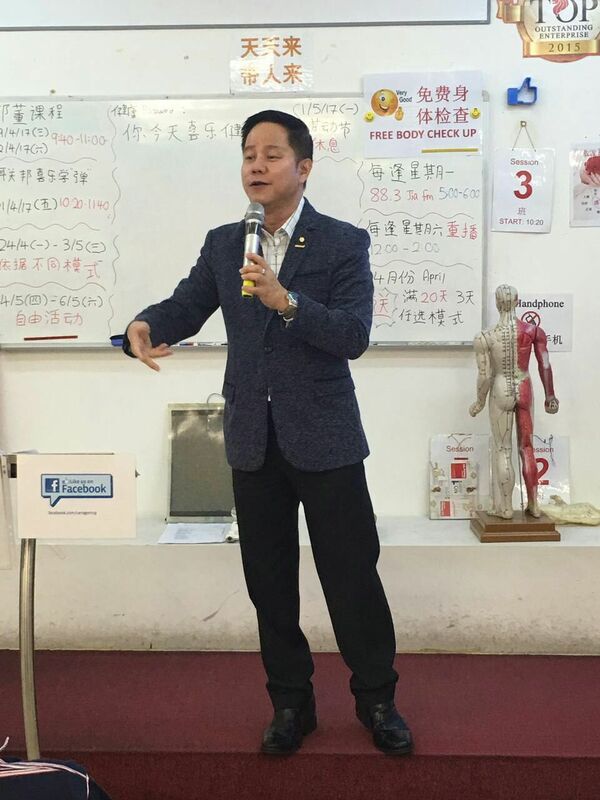 Exercise that increase effect of V3! 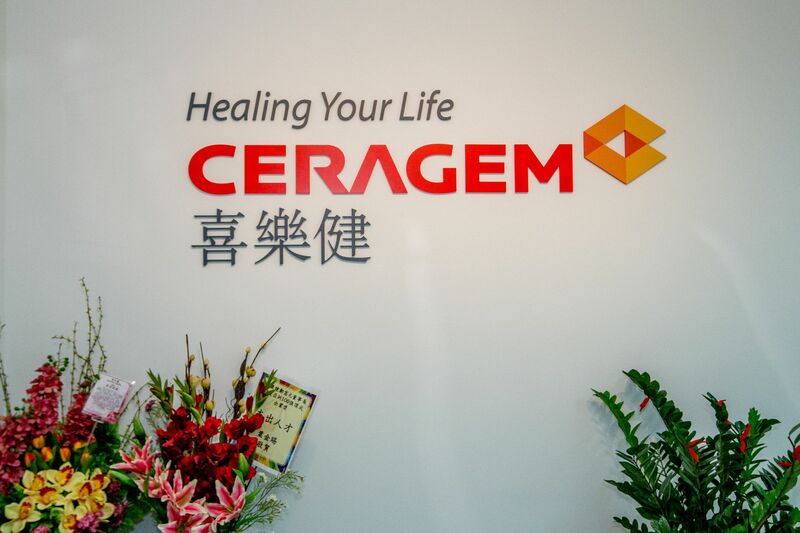 Care your life with CERAGEM Vexercise! 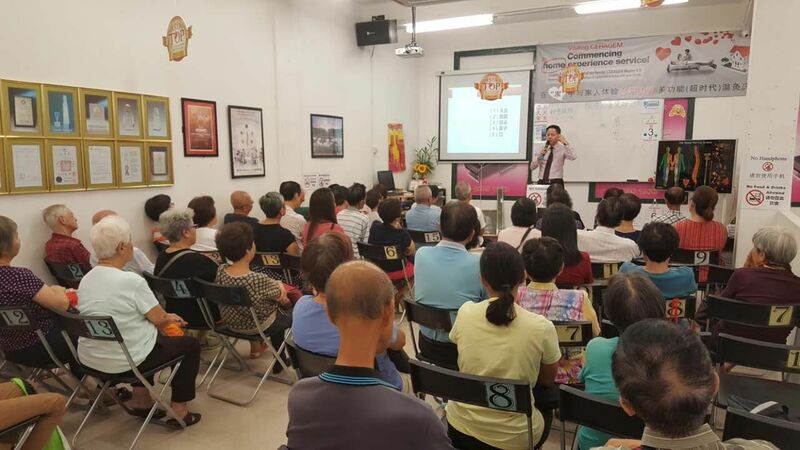 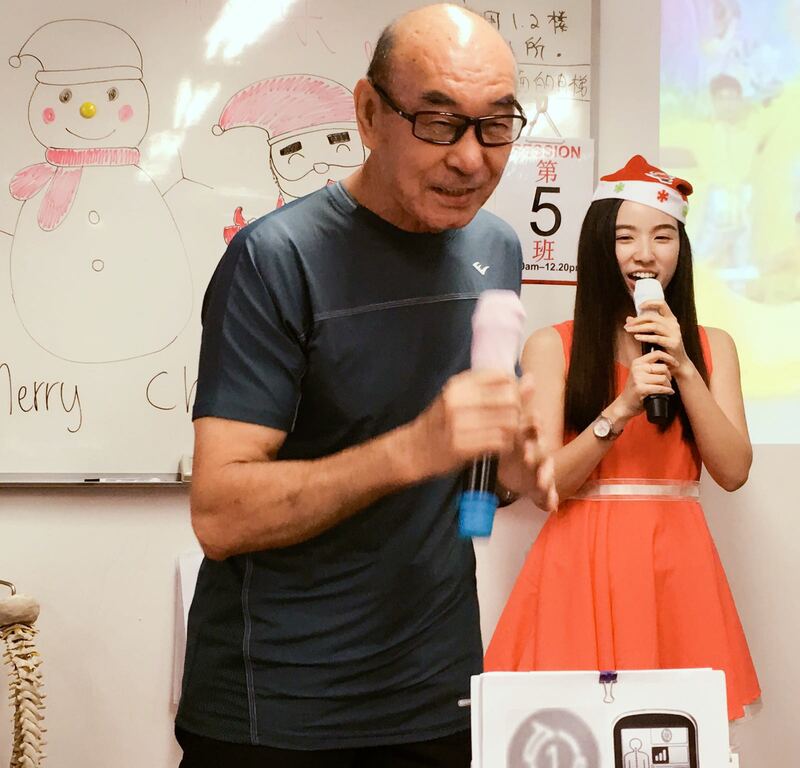 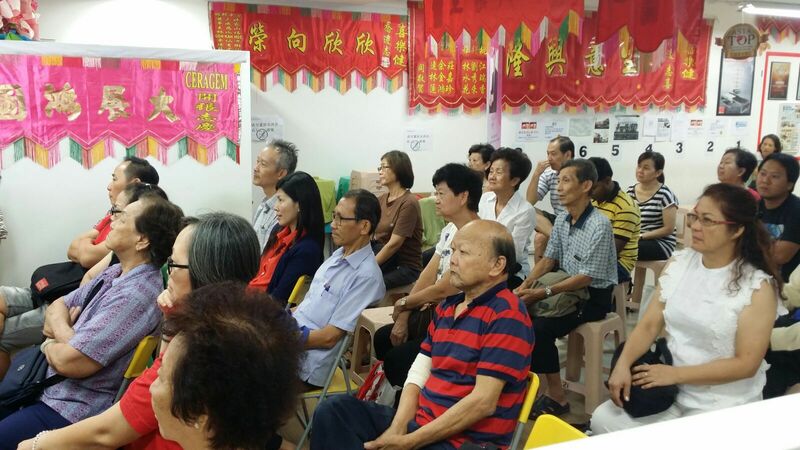 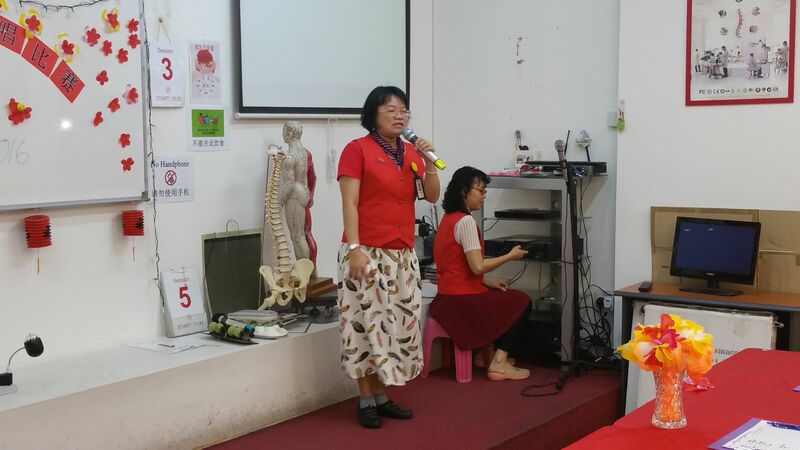 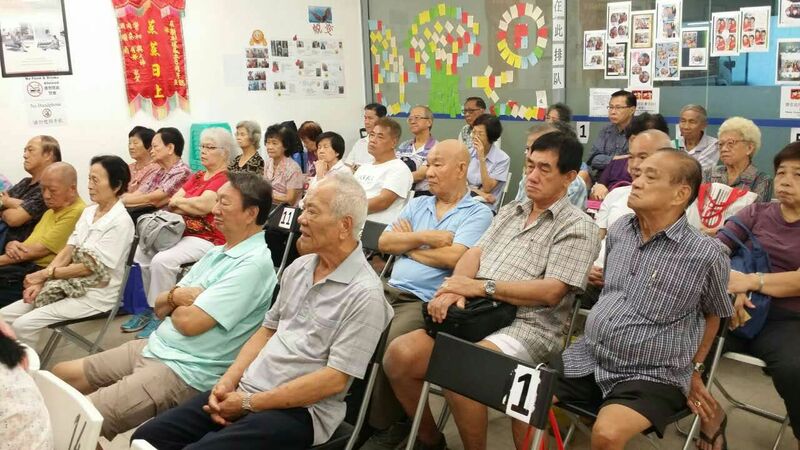 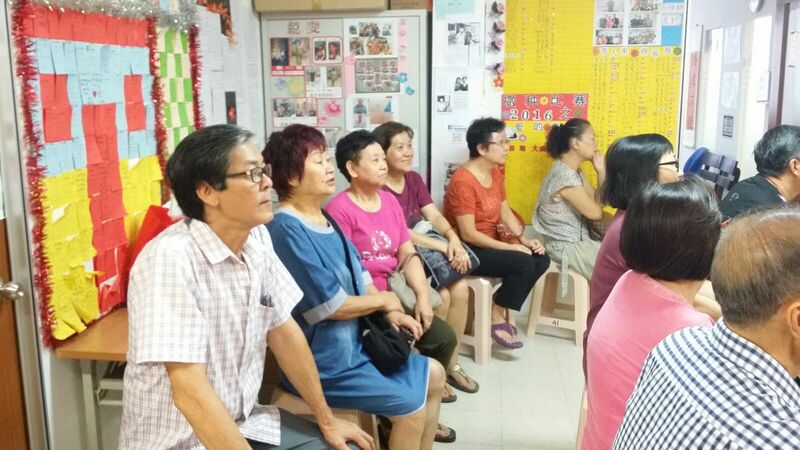 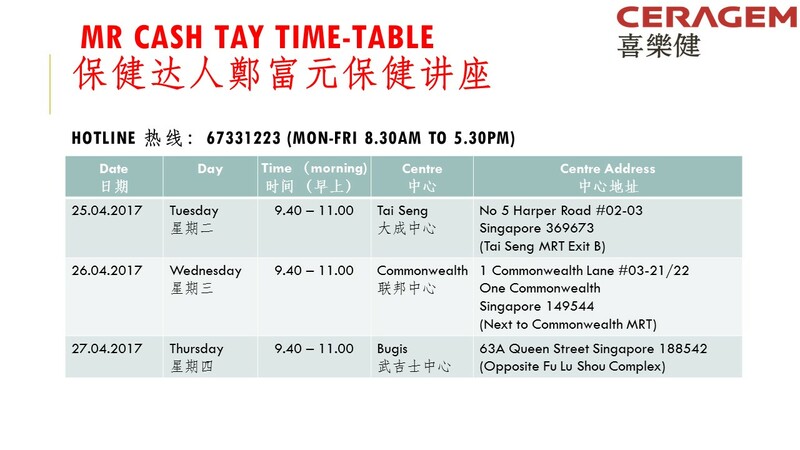 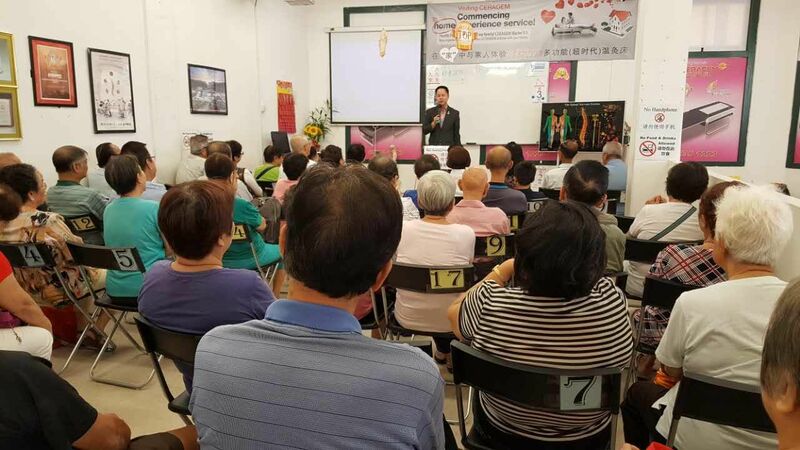 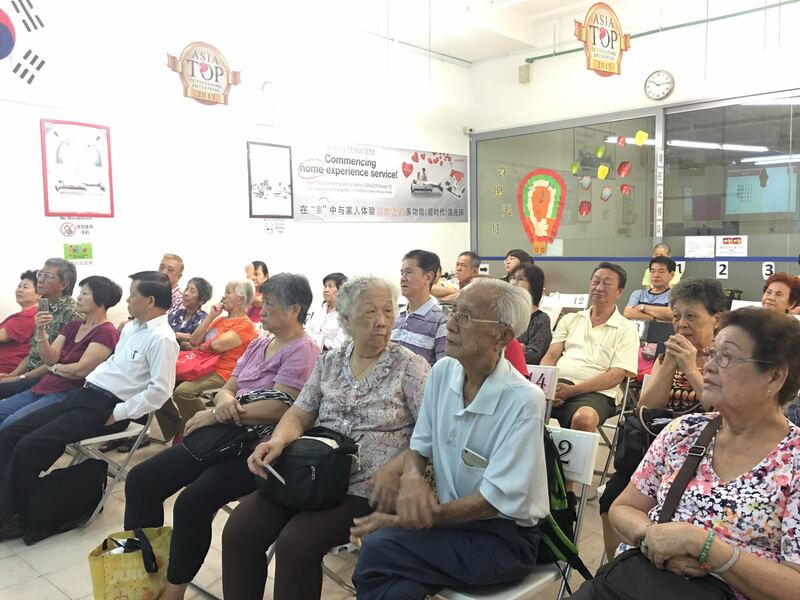 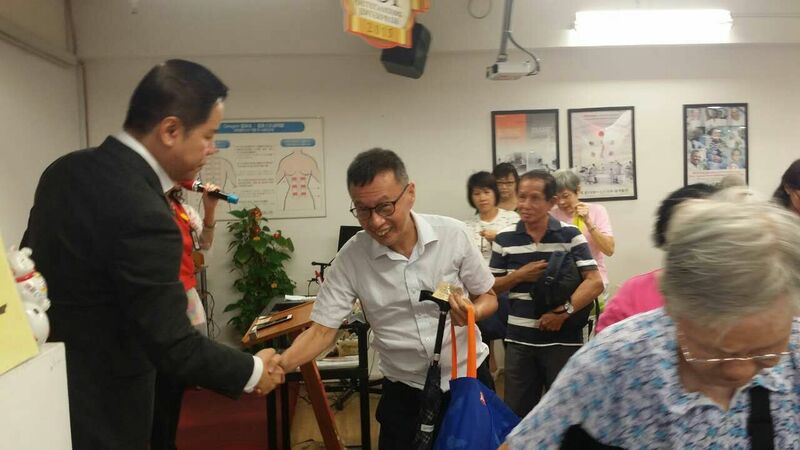 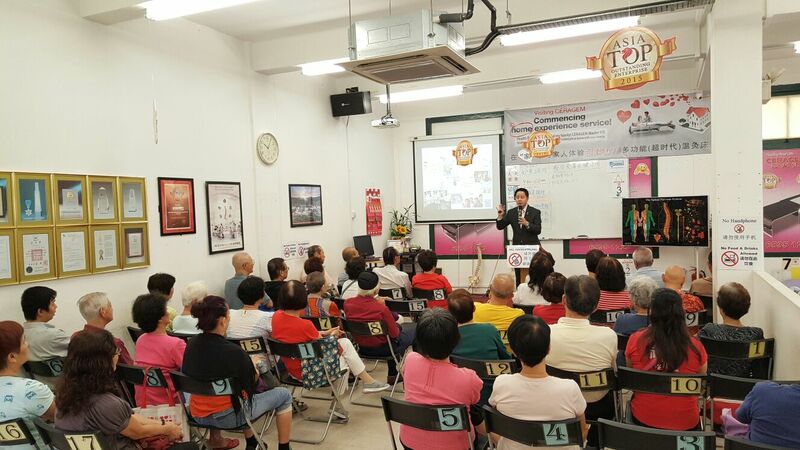 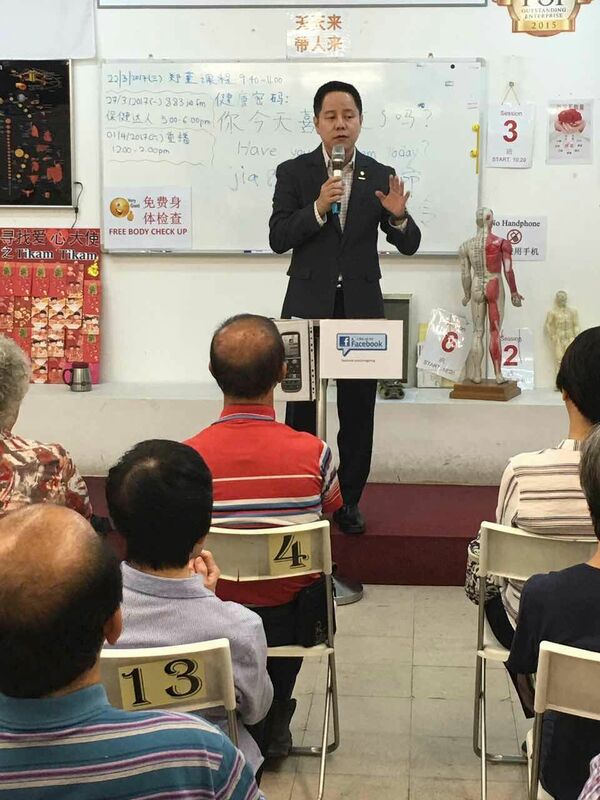 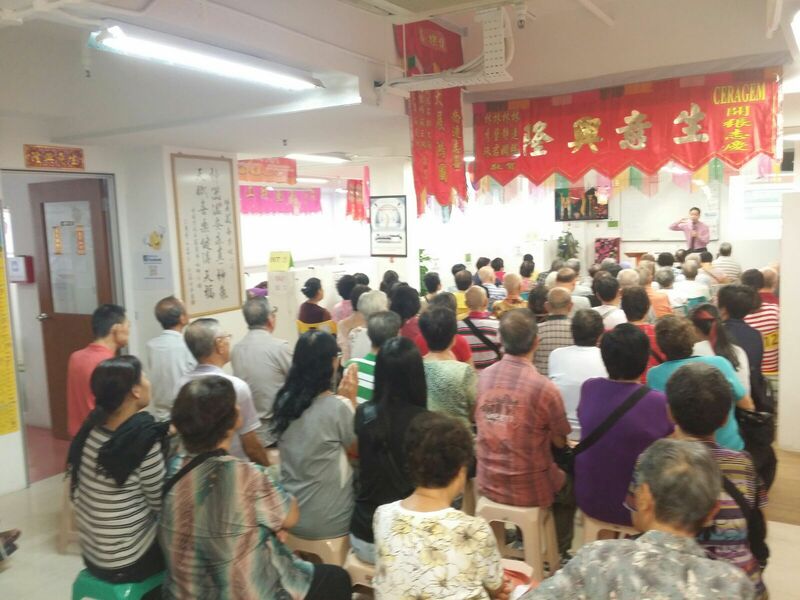 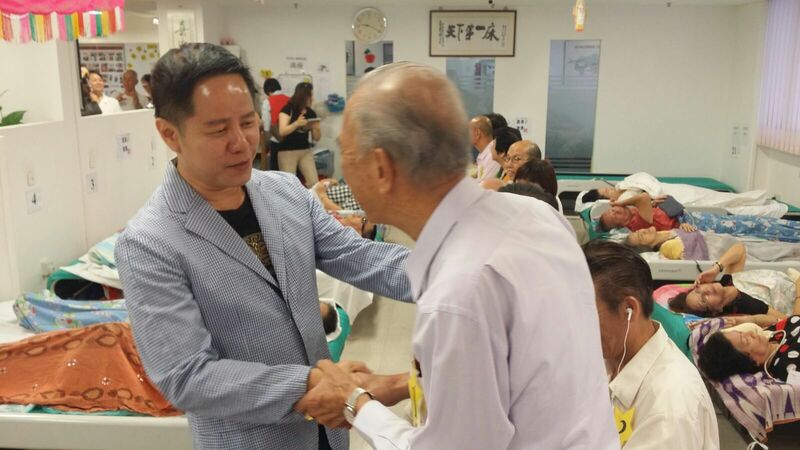 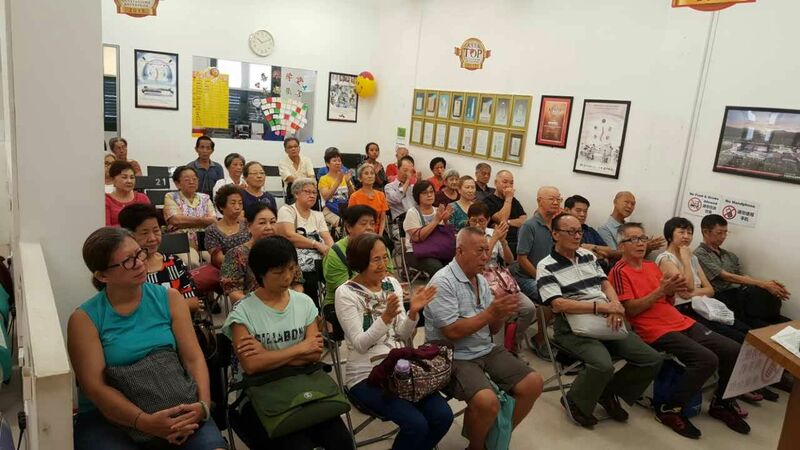 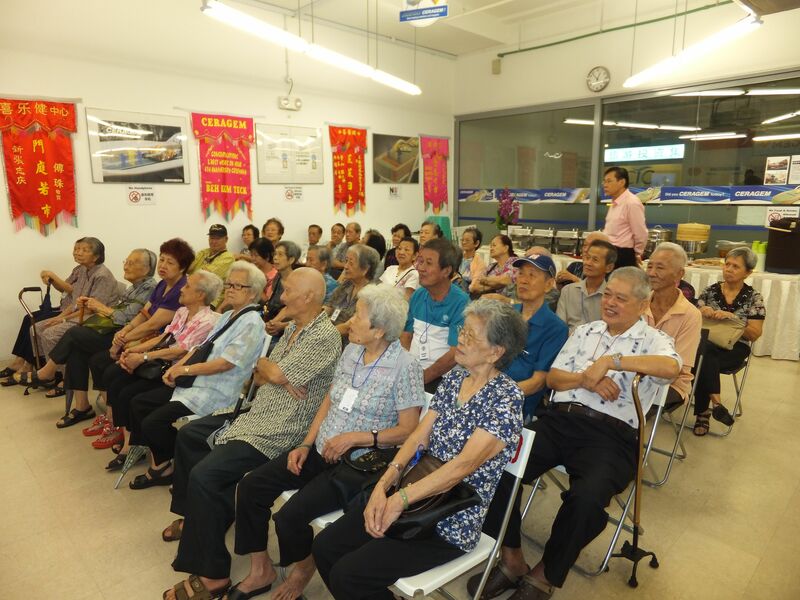 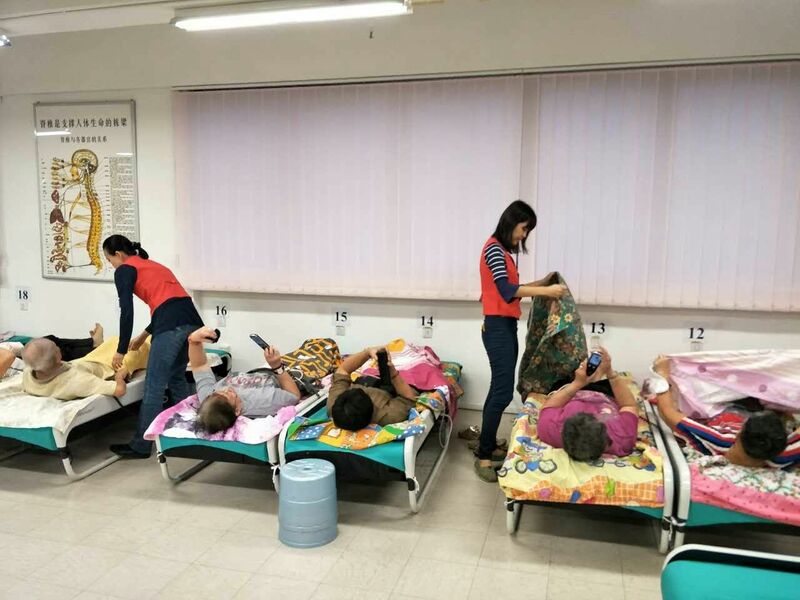 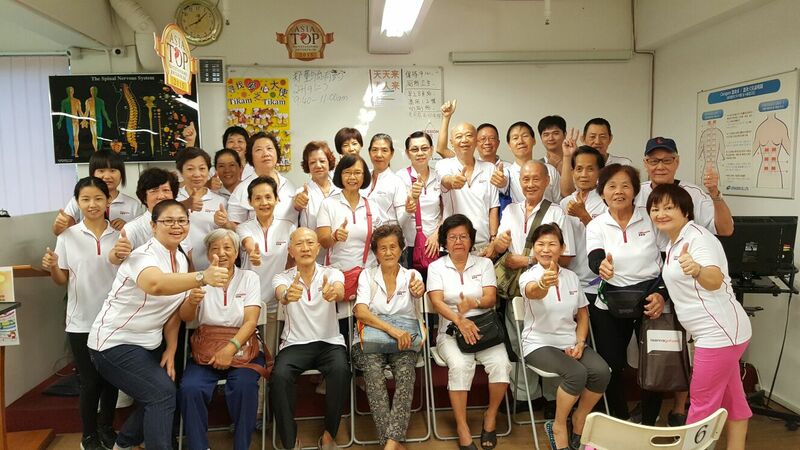 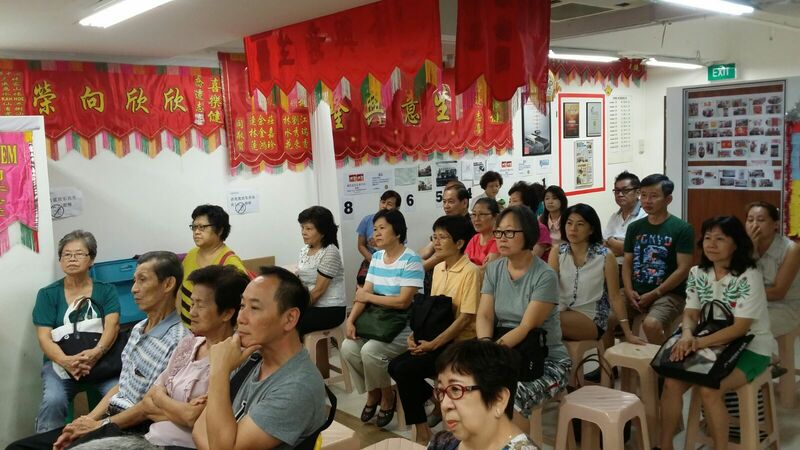 20 April 2016, Mr Tay giving Health Talk at our Tai Seng Centre. 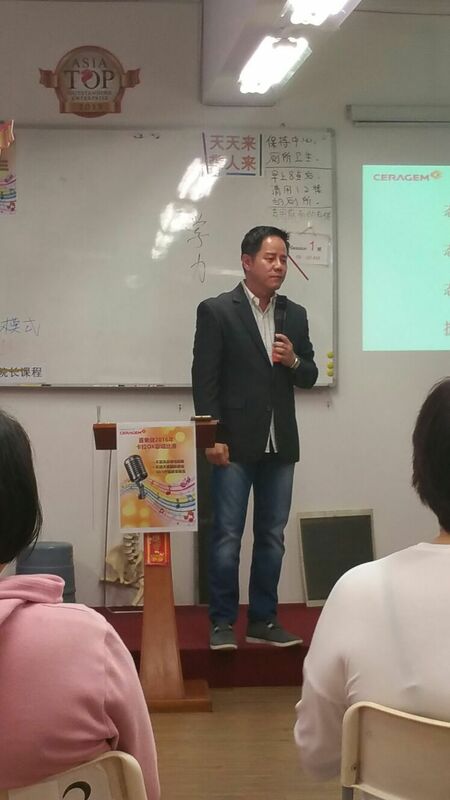 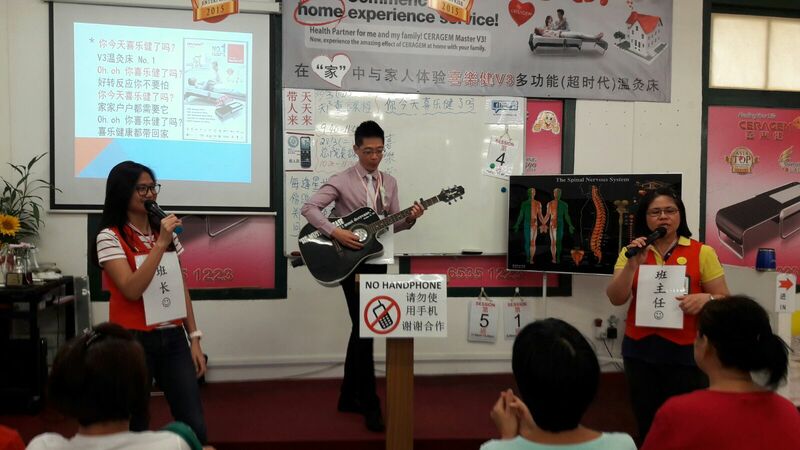 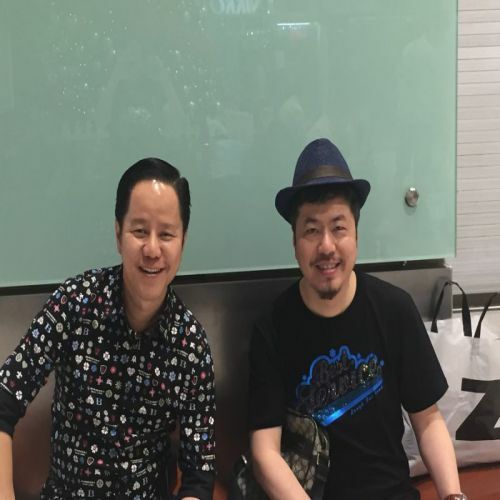 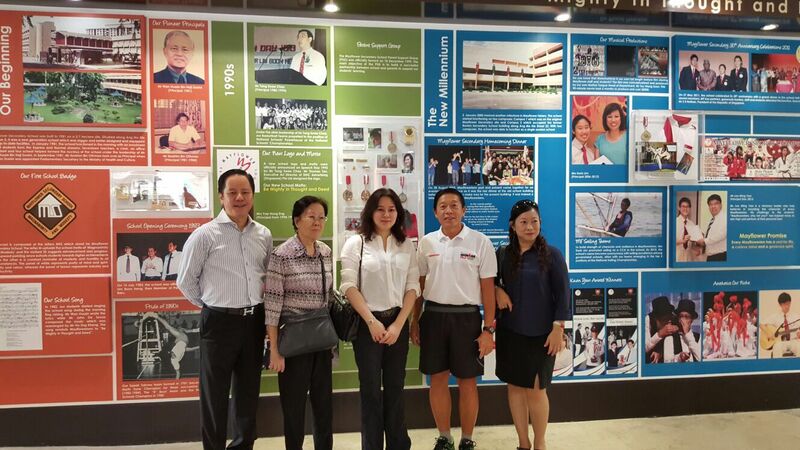 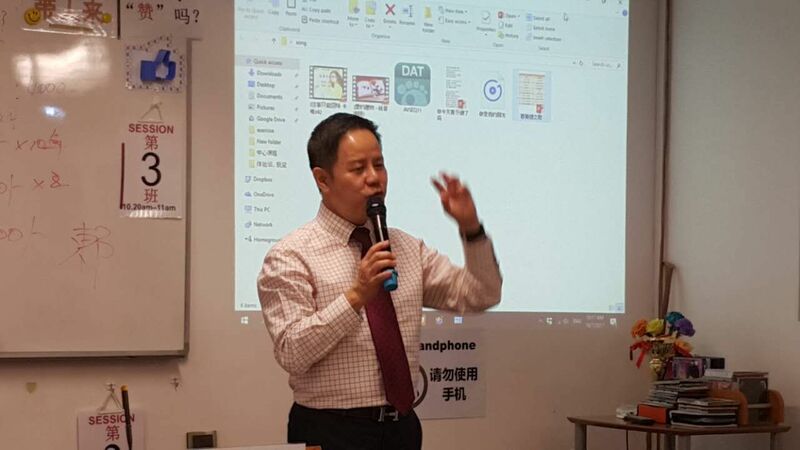 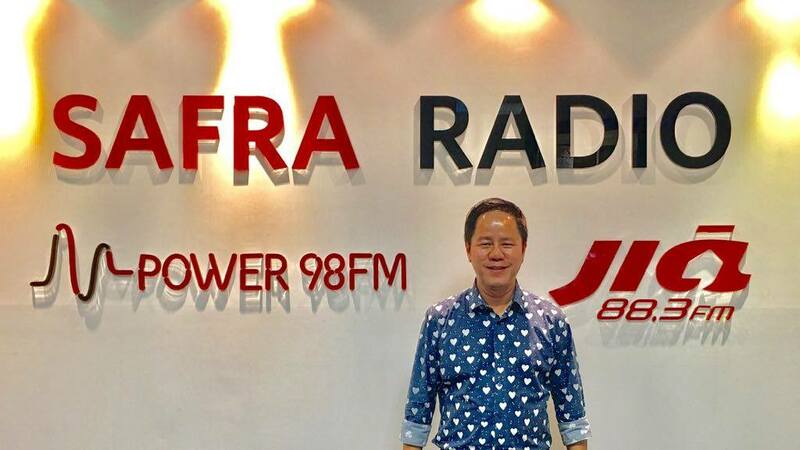 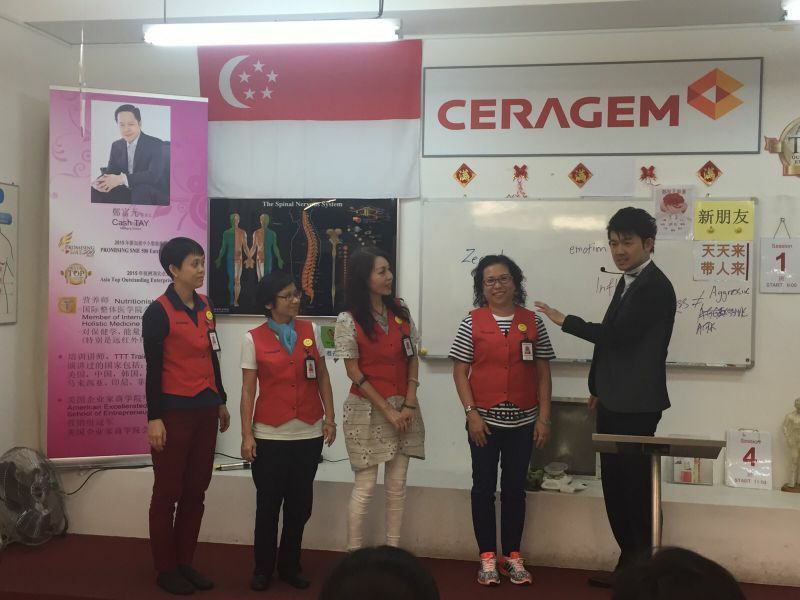 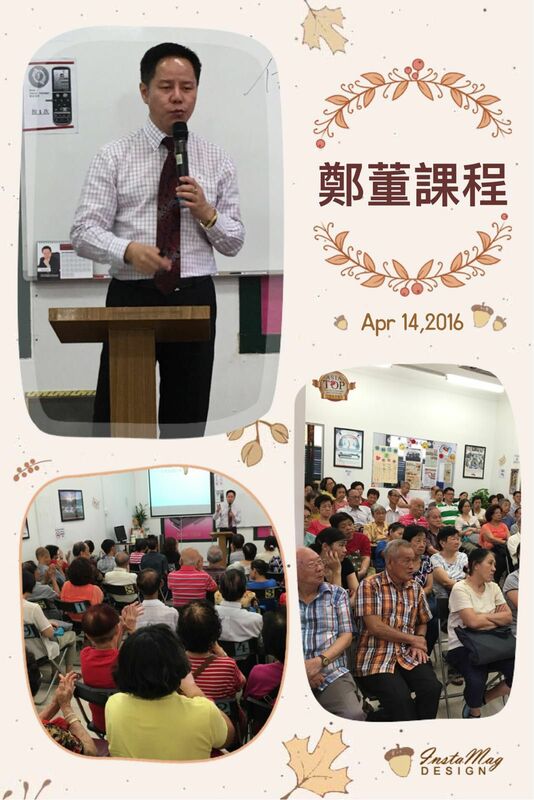 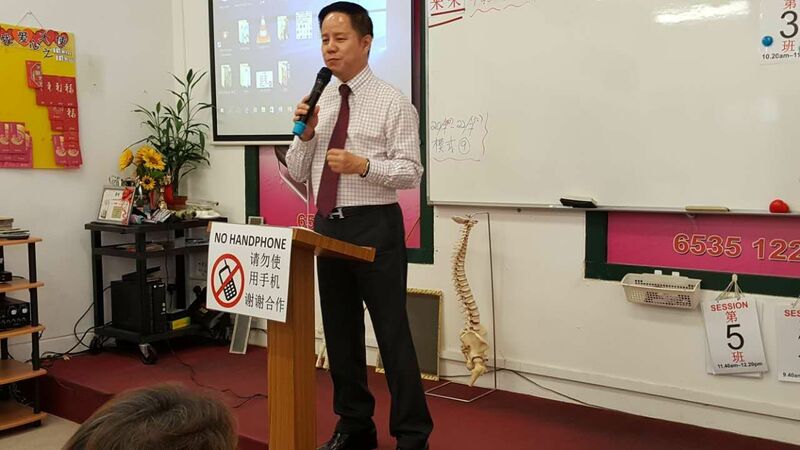 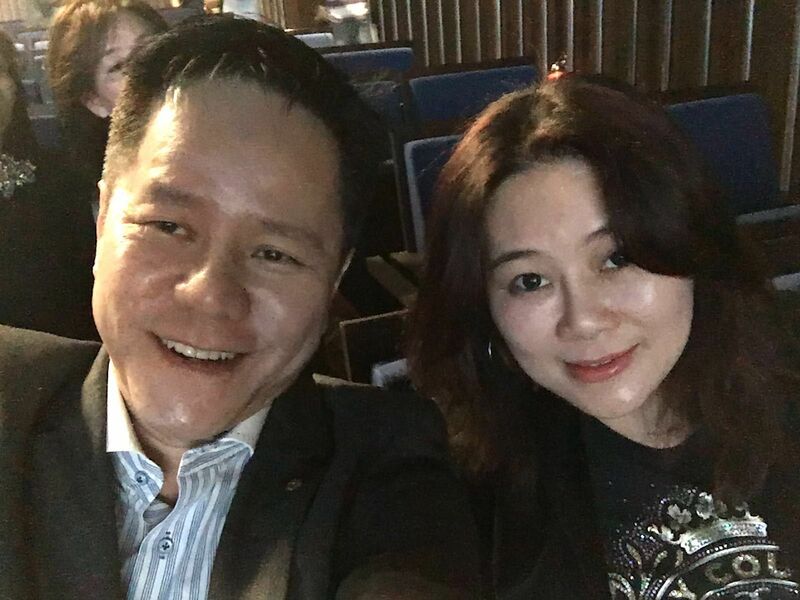 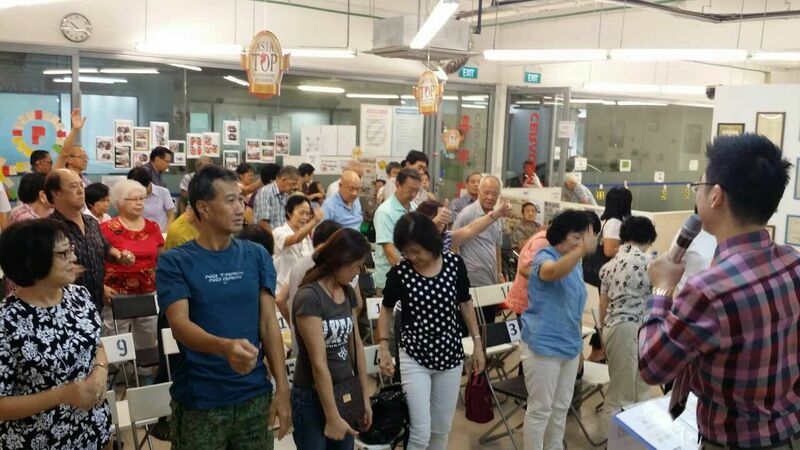 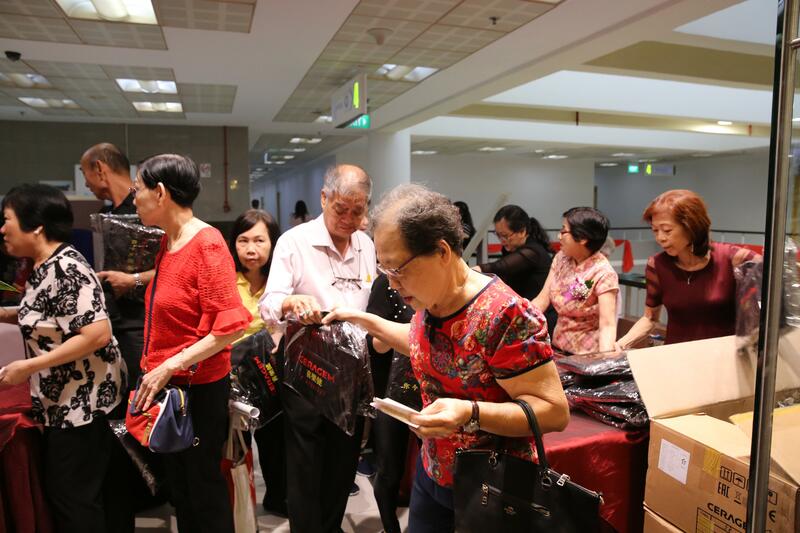 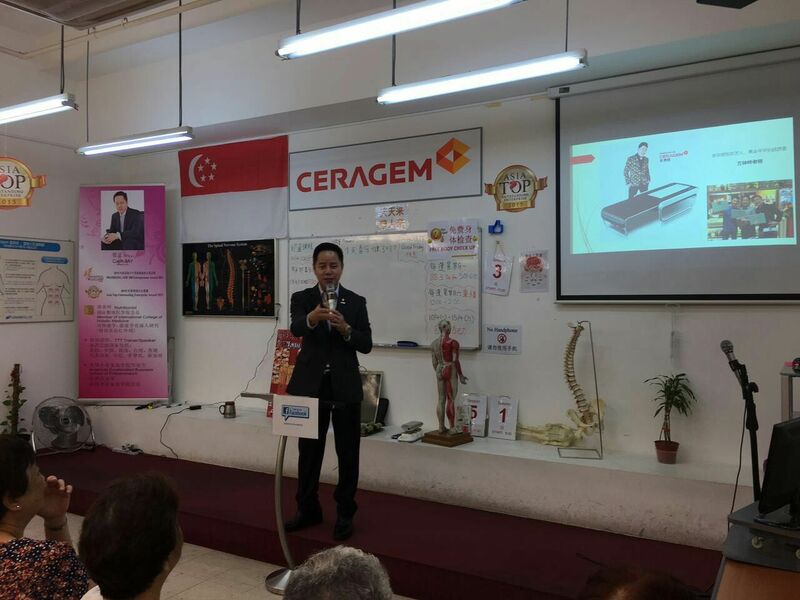 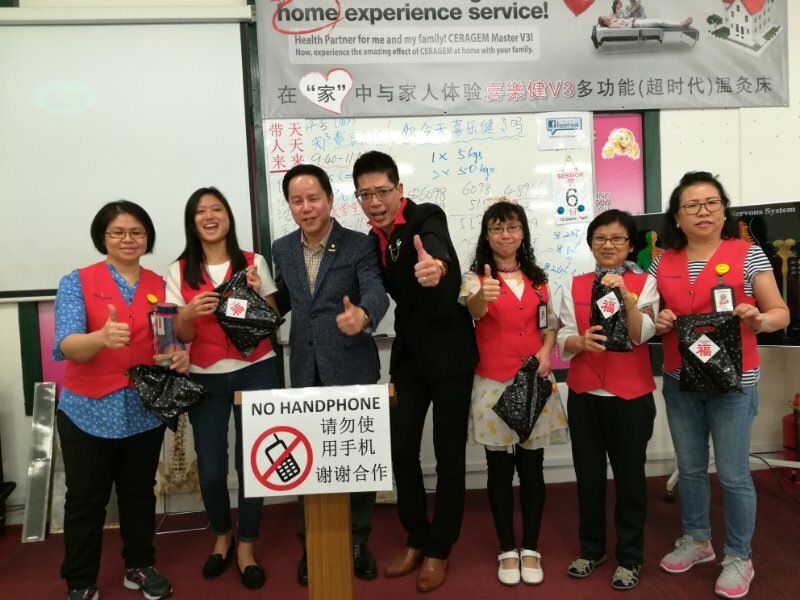 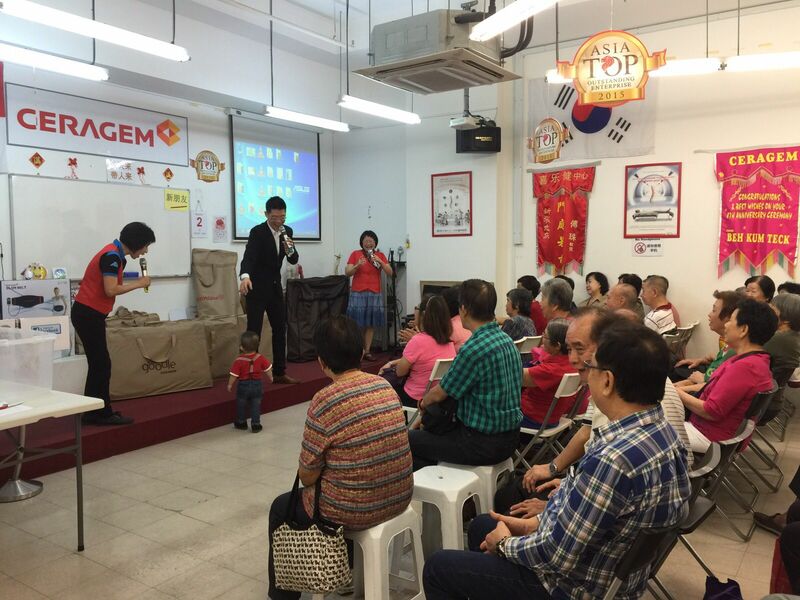 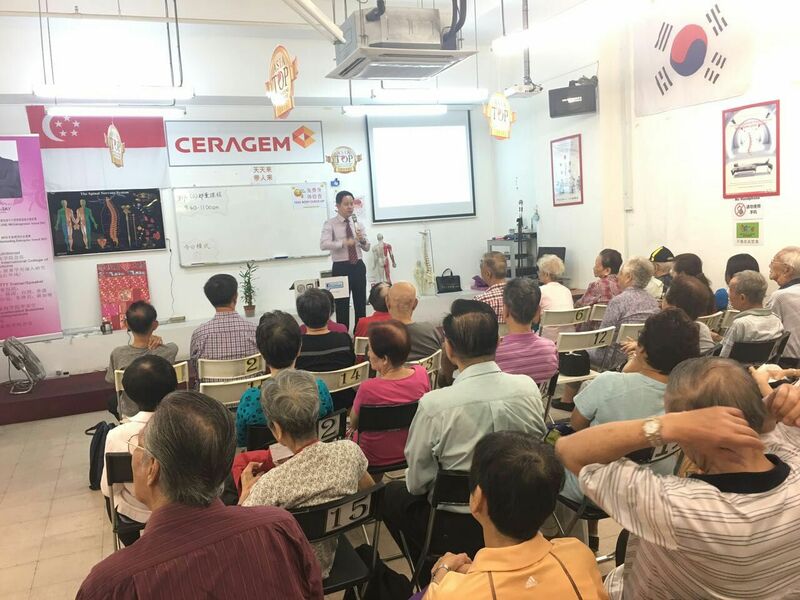 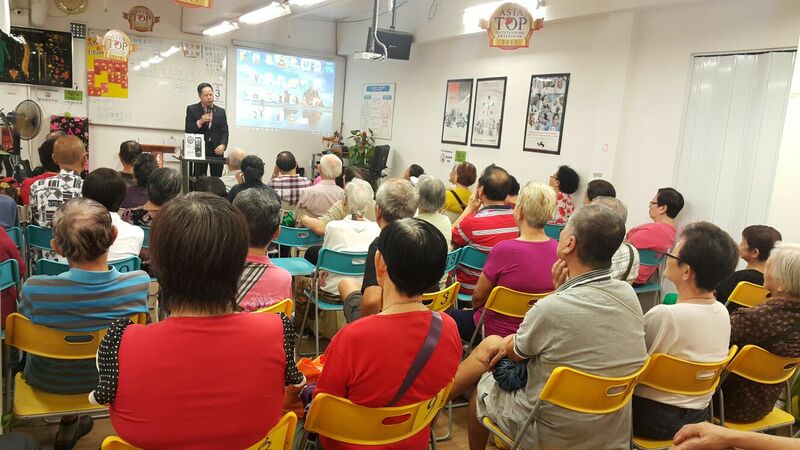 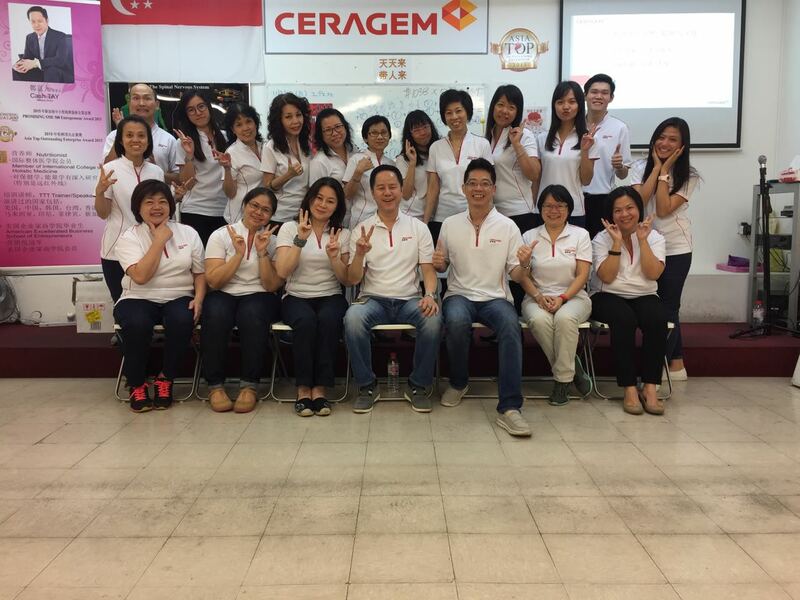 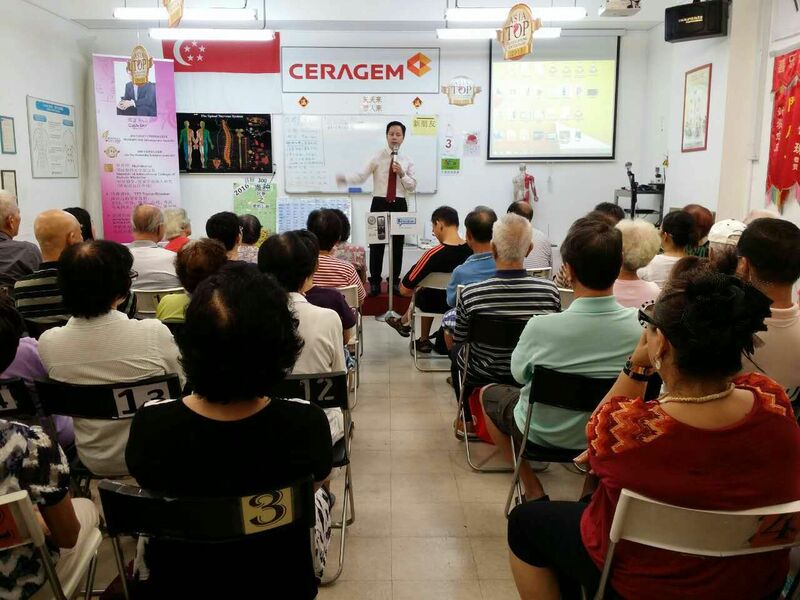 On 14 April 2016, Mr Tay giving Health Talk at our Bugis Centre. 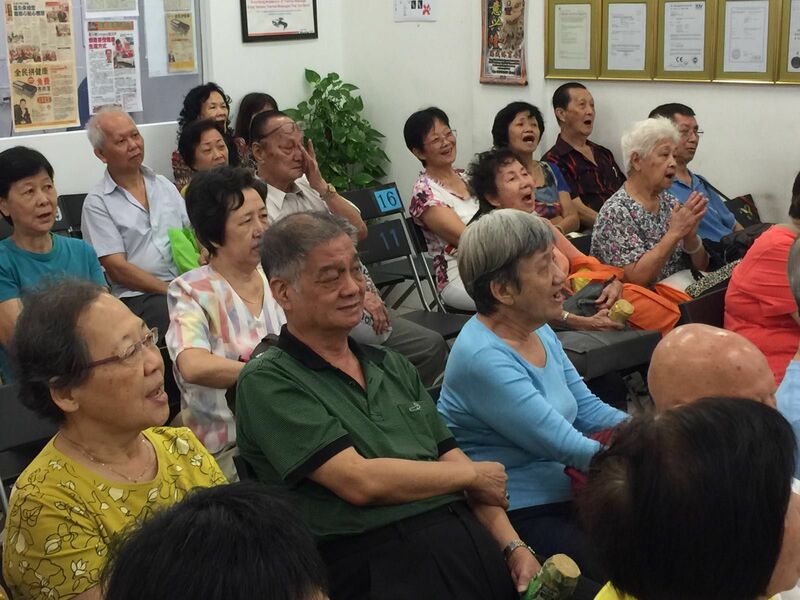 The response is overwhelming ! 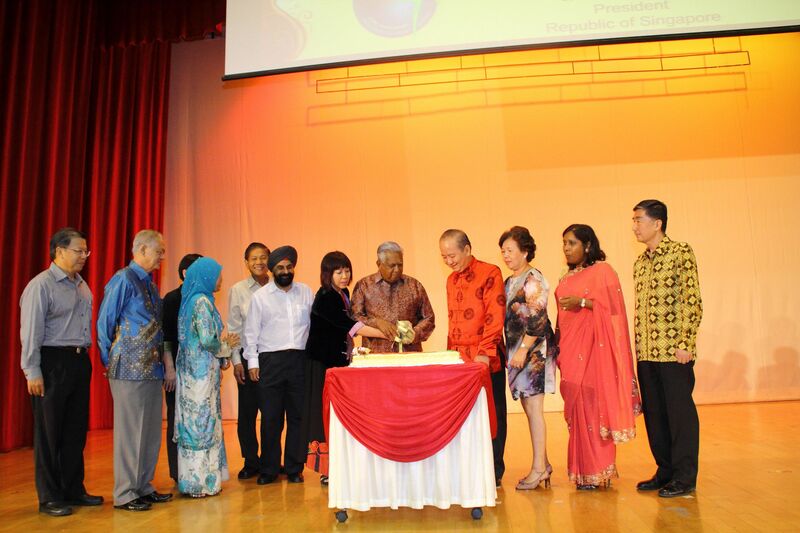 Sponsored a beautiful cake to Mayflower Secondary School 30th Anniversary in 2011.